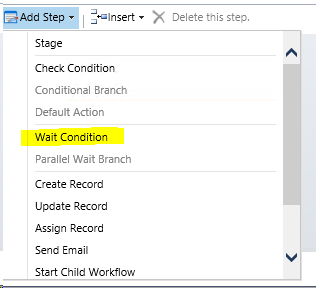 This is a common questions that I’ve encountered – how to setup a Microsoft Dynamics 365 Workflow Timeout Condition (not the Workflow Wait until Condition) – harder to find it in the Workflow designer. The CRM Workflow Wait until Condition on the other hand is pretty straight forward to find in the CRM Workflow designer. 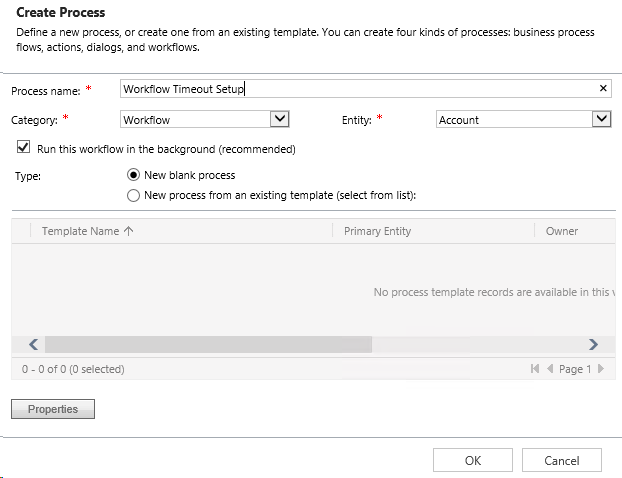 Set the Timeout condition to 1 Day after the current execution time as an example. That’s it. We can proceed to add other CRM Workflow conditions and tasks. Workopia, Inc. – Maximum User Adoption! 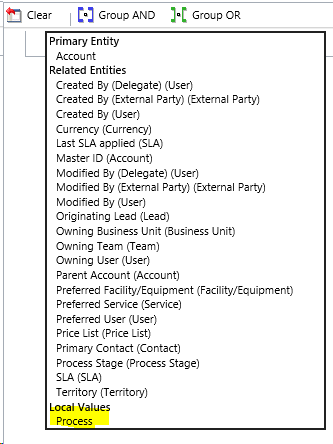 This entry was posted in CRM 2013, CRM 2015, CRM 2016, CRM On Premise, CRM Online, Microsoft CRM, Microsoft CRM Workflow, Microsoft Dynamics CRM, MS CRM and tagged Workflow Timeout Condition. Bookmark the permalink. But how can you put other conditions including the Timeout? I tried and it doesnt accept other conditions if Timeout is there ! How about setup an If Condition and then if valid setup the Timeout?